Faber Dental Arts in Shorewood at (815) 725-8170 or in Ottawa at (815) 433-1242 welcomes you to our practice. Once you have made your initial appointment, you may preregister online by completing the interactive form(s) below, or you may download and print the form(s), fill them out, and bring them with you to your first visit. Completing the forms prior to your visit will help speed up the new patient registration process. 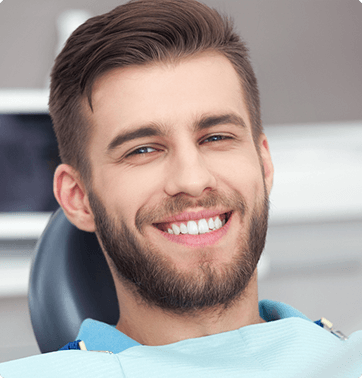 Also, be sure to bring any relevant diagnostic films or other test results that may have been ordered or performed by another dentist or physician.